No Company is More passionate About Cats and Litter than Cat’s Pride. 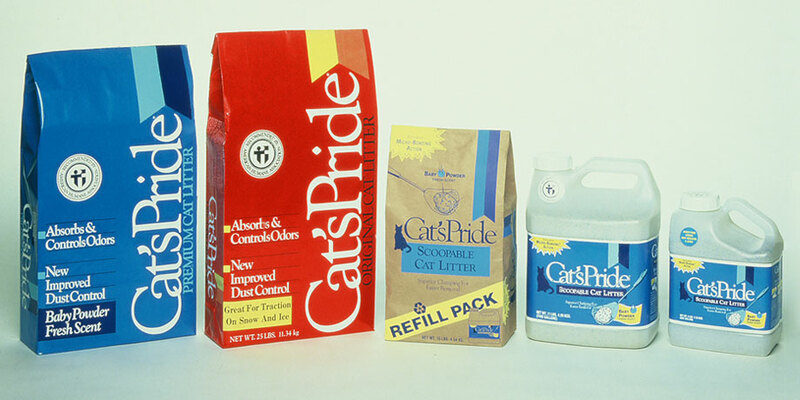 At Cat’s Pride, headed by third-generation President, Dan Jaffee, we take everything about this business personally and will do whatever it takes to improve our products, and the lives of cats and their people – like donating a pound of litter for every green jug of Fresh & Light sold to support animals in need. Cat’s Pride is committed to Changing Litter for Good. Find out how you can join us in supporting America’s shelters. 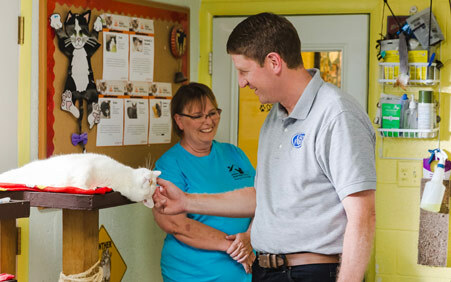 Thinking outside the litter box for more than 75 years. With a little ingenuity and a lot of passion we took clay mineral and refined it to do extraordinary things. Since 1941, Oil-Dri Corporation of America – maker of Cat’s Pride – has developed superior products from our unique clay minerals. Oil-Dri’s absorbents are used throughout the world to grow and process food, raise healthy livestock, enhance the safety of jet fuel and to keep sports fields dry and playable. 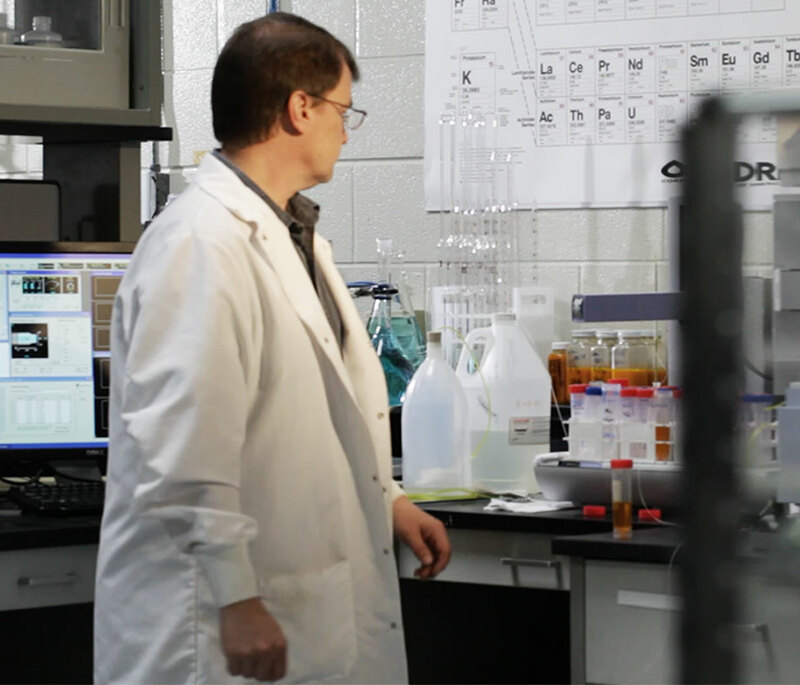 This expertise has been used in developing our breakthrough Cat’s Pride products. We’ve been committed to creating premium cat litters that serve the needs of cats and owners by investing in research and development. Commitment to cats, three generations and counting. 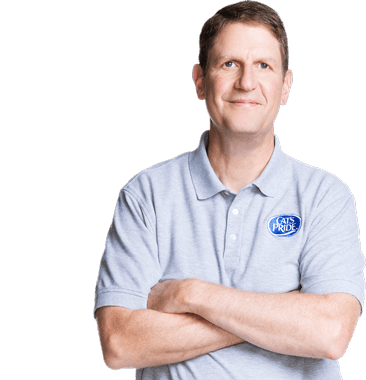 The Cat’s Pride story spans three generations of the Jaffee family – a family committed to making life better for cats and owners alike. It all started in 1941 when Nick Jaffee sold his first bag of Fuller’s Earth to absorb oil and grease from factory floors. The Oil-Dri brand was born. But it was in 1948 when Oil-Dri recognized a new opportunity to repackage sorbent minerals as cat litter. In 1960, the first ever Cat’s Pride premium cat litter hit the market. That same year, Richard Jaffee, Nick’s son, became president of Oil-Dri Corporation. From there, Cat’s Pride has evolved and grown. 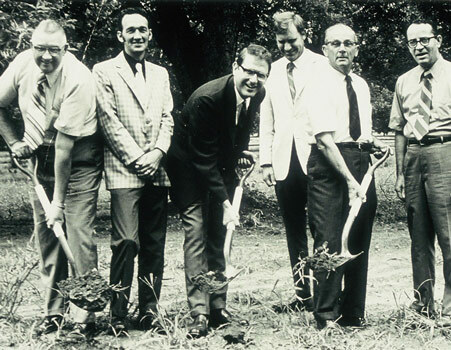 There have been new facilities (like the Blue Mountain plant in Mississippi); new products (like the introduction of Fresh & Light in 2011); and the passing of the baton (Dan Jaffee, Nick’s grandson, became CEO of Oil-Dri in 1997). Yet through it all, one thing remains: a commitment to creating innovative, top-quality cat litter products for the well-being of cats. A commitment to Changing Litter for Good. The finest natural American clays. Cat’s Pride litter is sourced, processed and produced in North America. From research and development at our Innovation Center outside Chicago to our manufacturing plants in Georgia, Mississippi, and California, we own the entire litter process from start to finish. We’re proud to be an all-American cat litter made in the USA! Filled with cutting-edge technology, our Nick Jaffee Center for Innovation is where our team of scientists develop groundbreaking new products like Cat’s Pride Fresh & Light to start the lightweight cat litter revolution. Lighter litter — lower carbon footprint. 50% lighter than traditional heavy scoopable clay litters, our lightweight litter makes it possible to transport nearly twice as many jugs on every truck that leaves our facilities, substantially reducing the carbon impact of transporting our products to our distributors and retail partners.